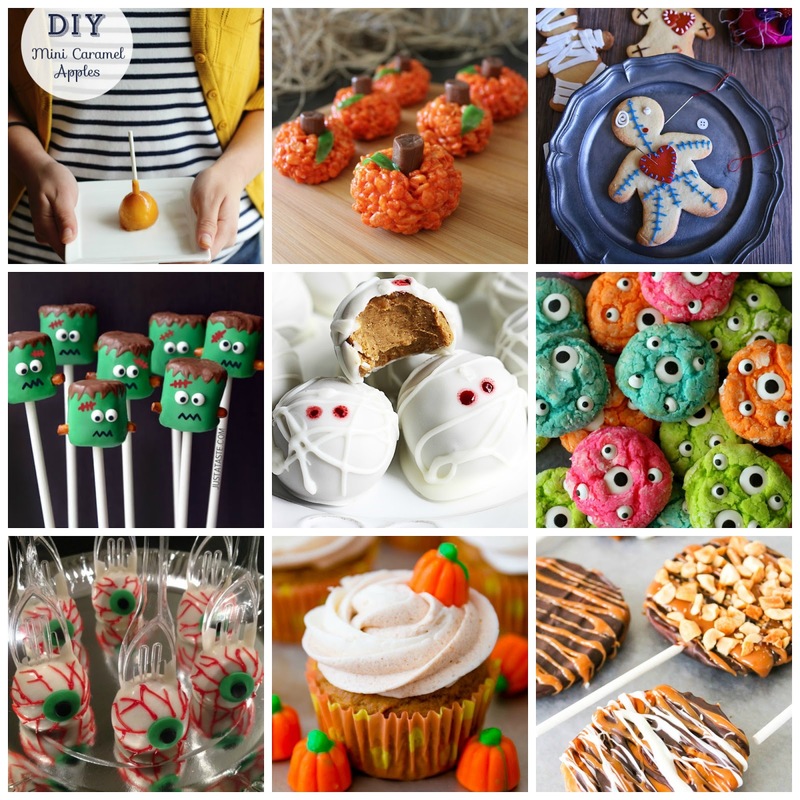 Today's post is all about baking (of course), my workplace is having a Halloween bake off this week, so I thought I should go on over to Pinterest to get some ideas of what I should make and I stumbled across some amazing recipe's that I knew I had to share! 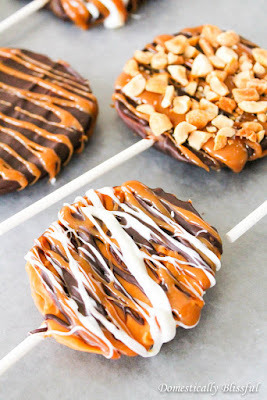 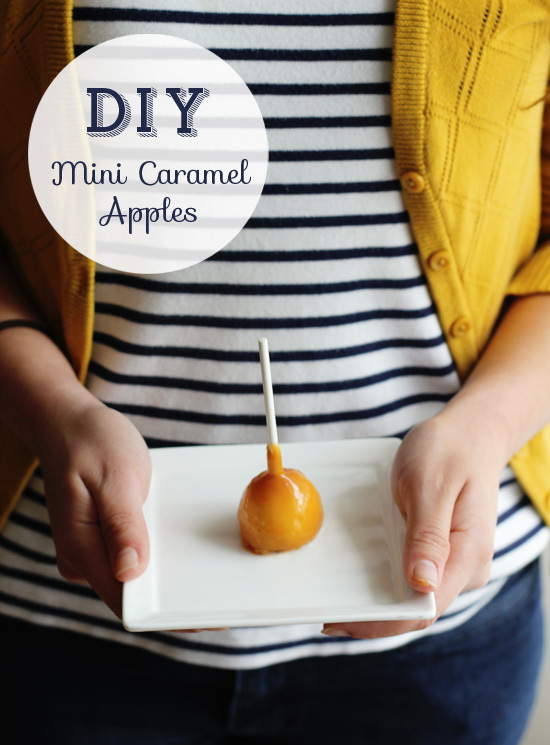 How cute are these mini bite-sized caramel apples that are made by using a melon baller on an apple, putting these little balls on sticks, and then covering them in caramel! 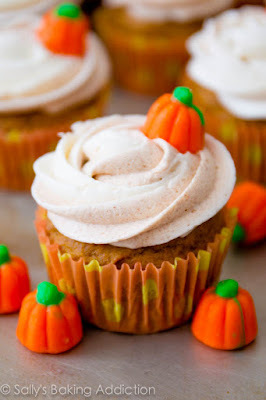 These are the perfect treat for Autumn! 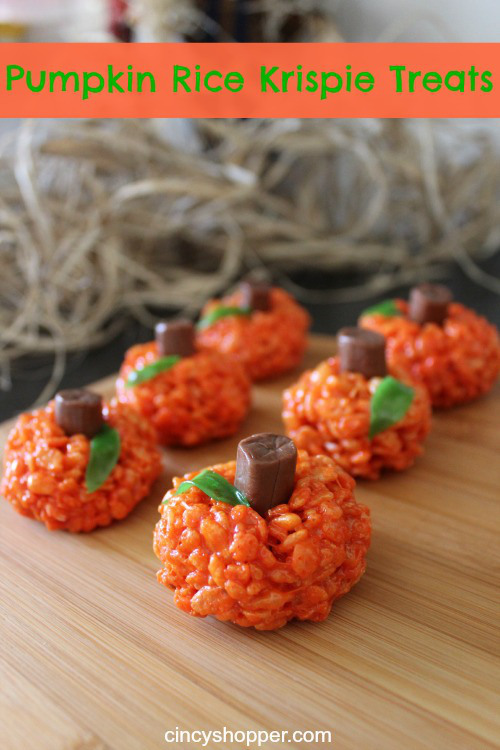 I am a massive fan of rice krispie treats, and I have never seen any cuter that these ones, have you? 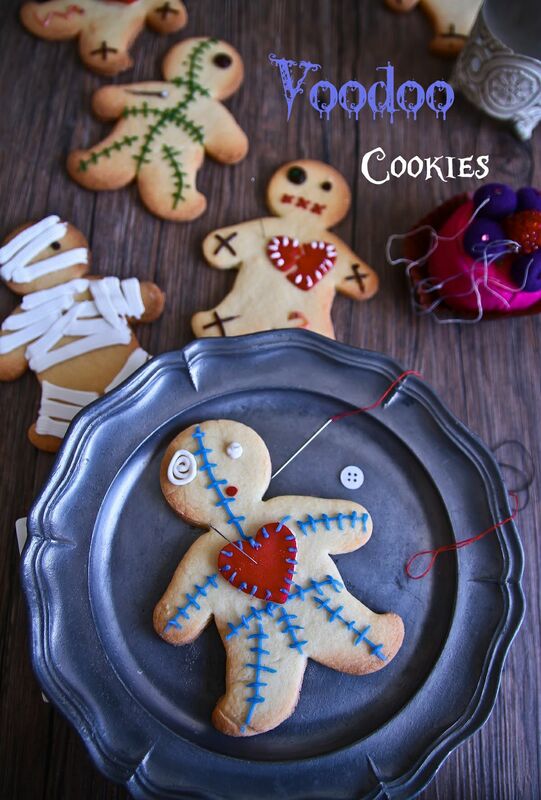 These voodoo cookies would make a good addition to any Halloween party, just look how creepy they are. 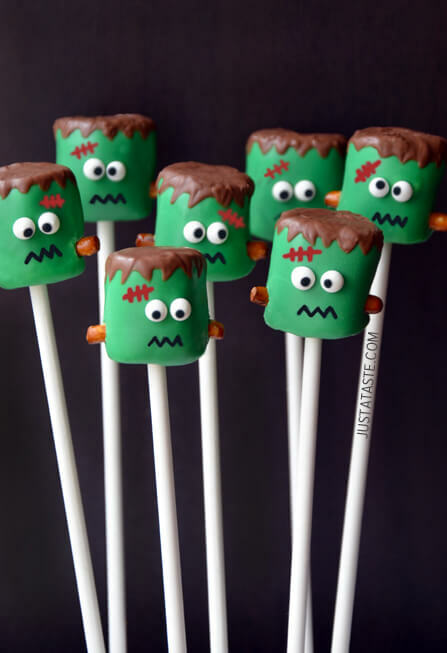 I love little bite-sized treats, especially when they come on sticks, and these little Frankenstein's monster marshmallow bites are perfect! 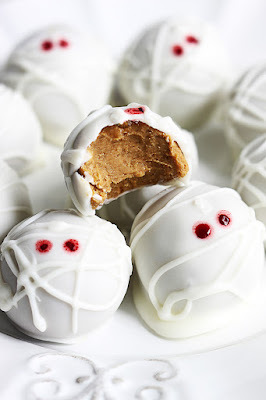 One of the first things that I learned to bake were truffle bites, so I always have a soft spot for recipes for truffle bites when I see them. These mummy cheesecake bites are just too cute. 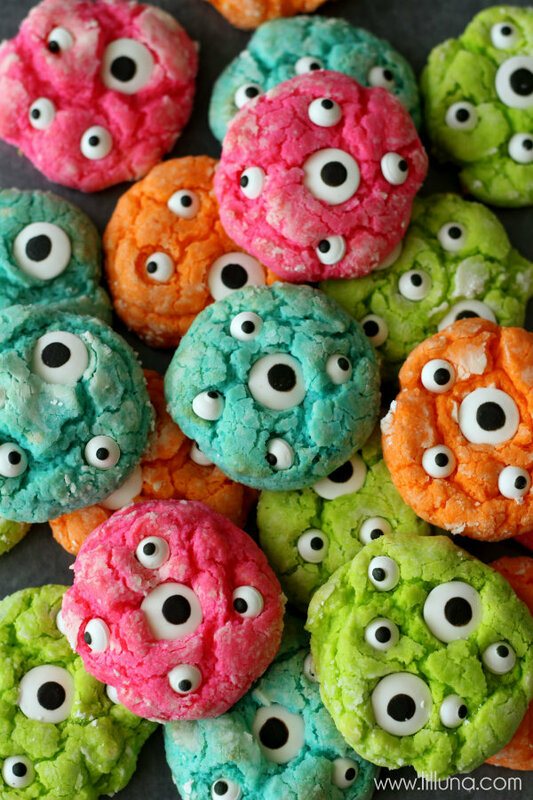 How creepy are these cookies, they look like little alien blobs, with a million eyes watching you. Best of all they are brightly coloured, which is something a little different for Halloween. There is something about eyeballs that I find super creepy, I can never watch a horror film if it has anything to do with eyes, they just creep me out. 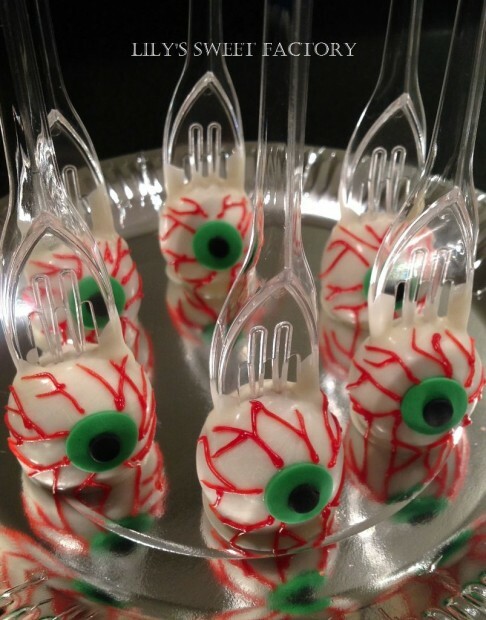 These fork impaled eyeball treats are the greatest creepy treat. This cupcakes may look simple, but they are flavoured with cinnamon, which is one of my favourite flavours, especially in the Autumn time. These toffee apple slices are a new take on the old classic toffee apples, adding another of my favourite things, Chocolate! There you have some of the best Halloween themed recipes that I found on Pinterest, I literally cannot pick which ones that I want to make first, I think I'm going to have to throw these into a hat and pick at random! If you have any Halloween recipes that you would like to share then please comment below, and Happy Halloween!